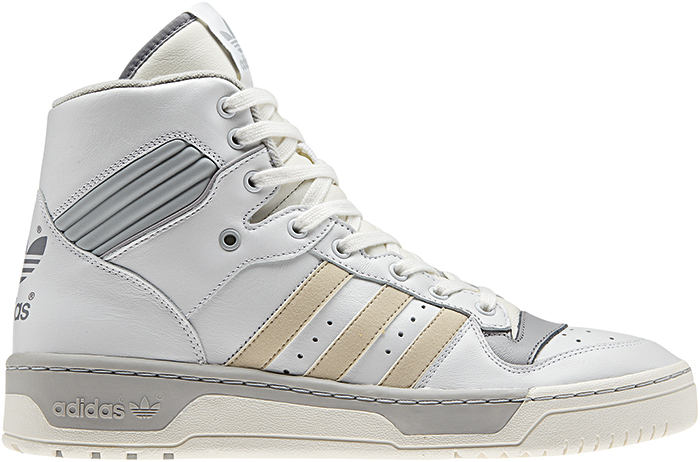 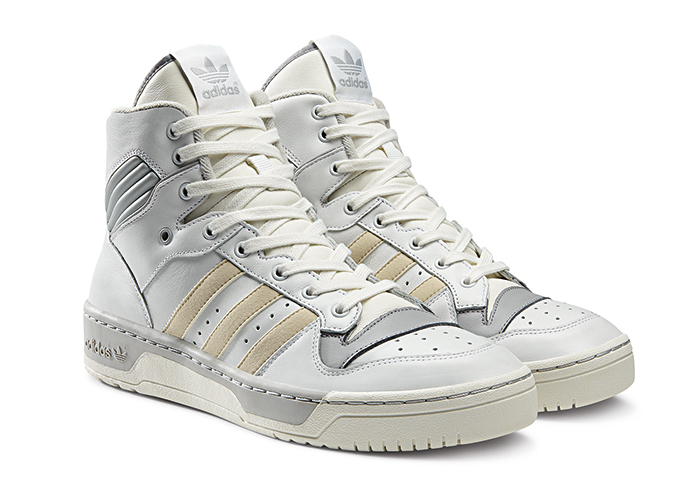 adidas Originals announce a fresh new pack of the classic Rivalry basketball shoe in both hi and low for FW13. 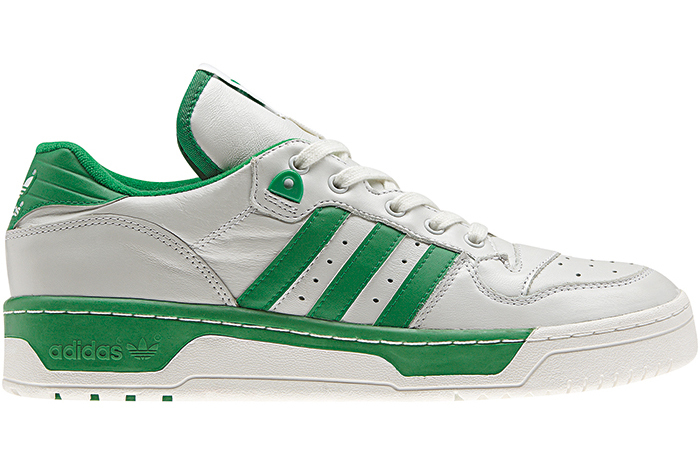 The Rivalry was originally released in 1986 as one of the most technologically advanced shoes on the court. 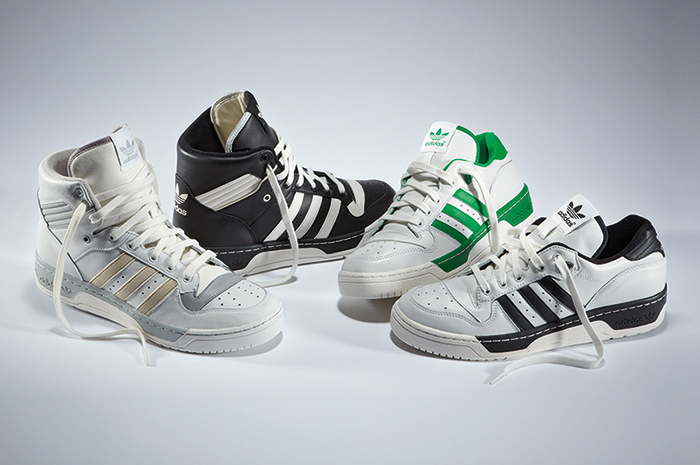 Looking back, it’s no longer a tech piece of footwear but a design classic, sitting alongside it’s siblings the Attitude and the Metro Attitude (later to become the Ewing after Patrick Ewing officially endorsed the model) released in the same year. 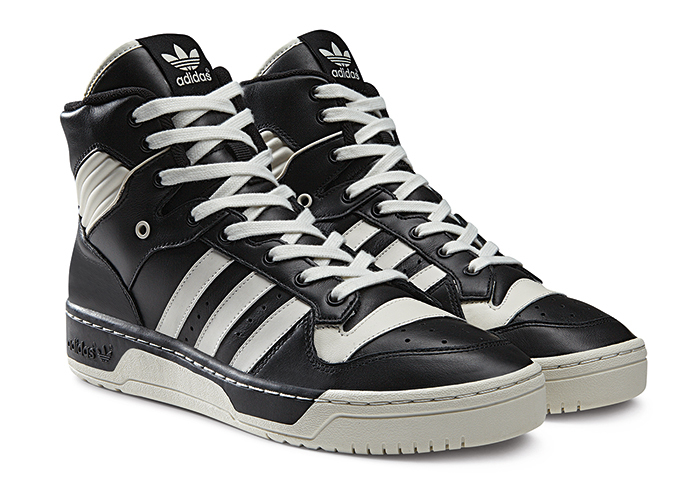 This style of shoe is one of adidas’ best pieces of design and one that hasn’t gained enough attention in recent years, other than under the obscure vision of Jeremy Scott with his love for the Metro Attitude. 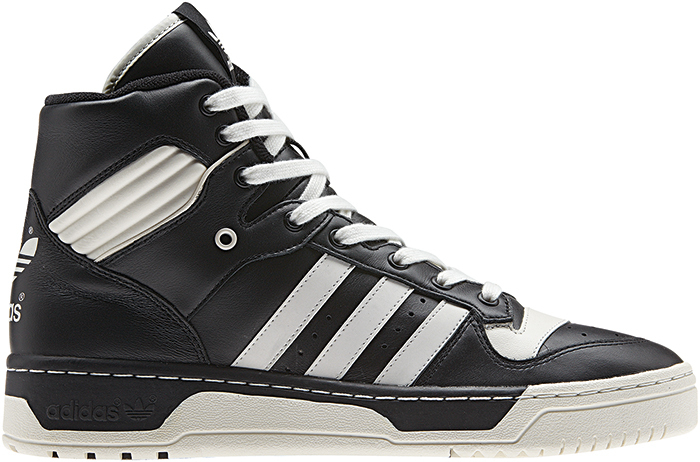 To me, this style of basketball shoe just signifies sneaker culture in such a pure way. 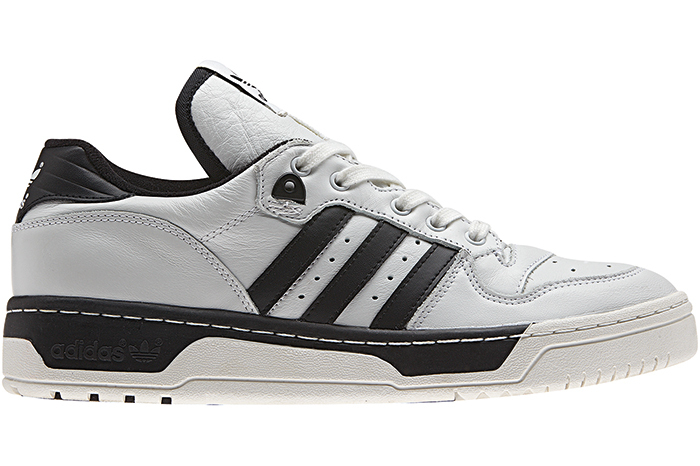 This pack for FW13 includes both a hi and low option, but for us it’s all about the lows. 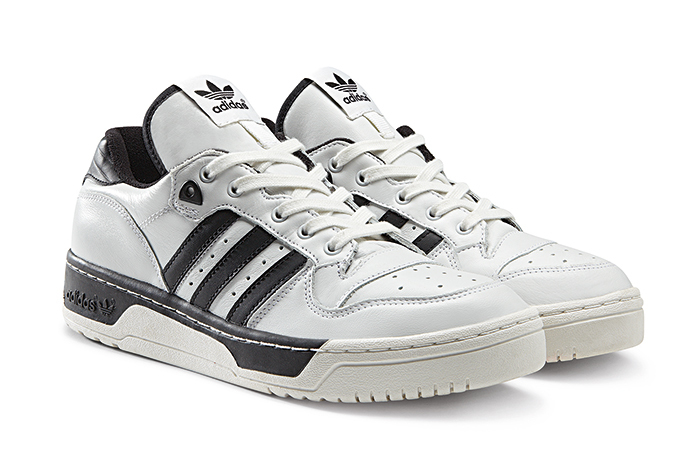 I’m sure that the hi will have its place amongst the hi-top loving new Jordan converts, but it’s the low that has the classic appeal for us, especially in these two crisp colourways. 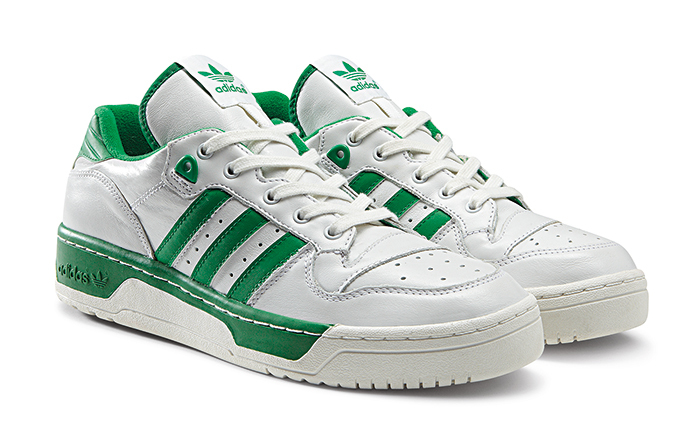 The adidas Originals Rivalry pack drops next month at all good stockists.